Kate will be continuing to train point-to-pointers at Plantation Farm and she currently has 7 horses for the 2018/19 season. Leading her string are Fortune Bound (winner of the Redmills Intermediate Final Hunter Chase at Cheltenham, May 2018) and Woodfleet (winner of the Redmills Intermediate Final Hunter Chase at Cheltenham, May 2017 and winner of Wincanton Hunter Chase, May 2018). The top two horses, Alskamatic and Rossmore Lad, ran seven times each with an enviable 12 of those 14 runs finishing in the winners enclosure. Alskamatic gave Richard his first winner under rules, winning a Novice Hunter’s chase at Exeter and going on to finish a very close second in the Connolly’s Red Mills Intermediate Point-to-Point Championship Final at Cheltenham.The consistency of the last few seasons has meant an increase in the number of horses in training, and the 2014/15 season should see at least 16 horses in the yard. Time and money has been spent improving the facilities at Plantation Farm, transforming it into a modern racing yard.Alongside his regular owners, Richard and Kate also run a hugely popular syndicate called the Plantation Picnic Club. This year we will have four horses running for the syndicate, two focusing on Hunter Chases and two maiden pointers. 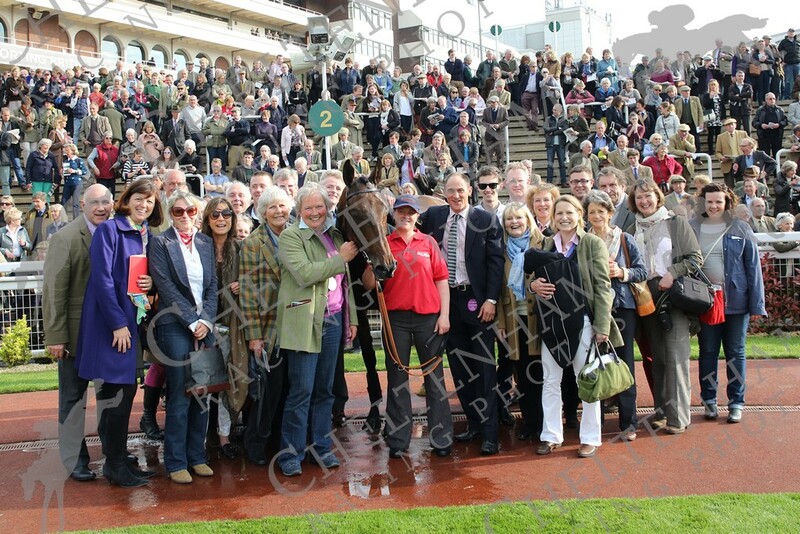 We have shares available to purchase for the 2014/2015 season – contact us if you would like to know more. The syndicate was featured in the article “There goes my hoof” in Country Life, September 2014. Click here to read it.